A story about patriotism that follows a young master from generations of doctors who joins the Communist party to fight Japanese occupation. 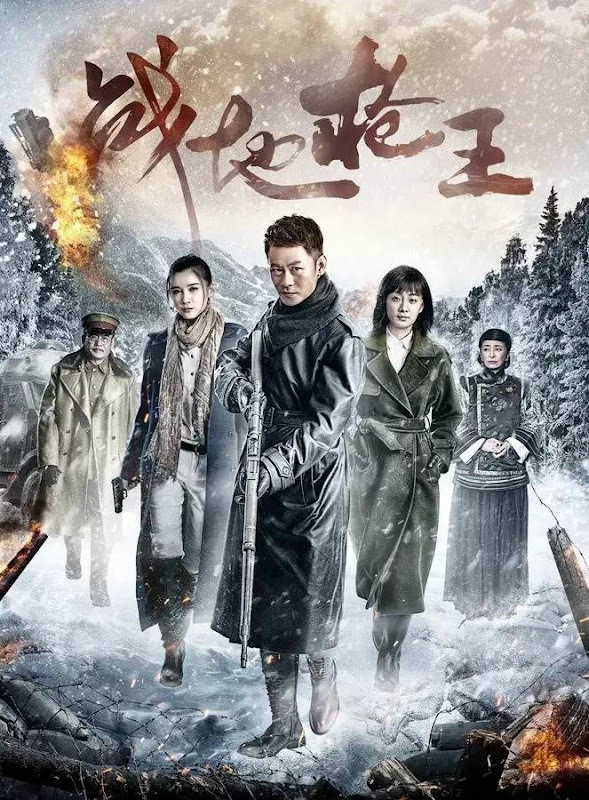 During the beginning of year 1945 in the Northeast region, Lu Yinghao (Li Jian) returns from military school in the Soviet Union for his father's birthday celebrations at An Tai Hospital. He arrives just in time to witness the atrocities committed by the Japanese army as they slaughter innocents and takeover the hospital. Lu Yinghao plots revenge and crosses paths with Li Ruxue (Xu Fanxi), a female warrior on a mission. 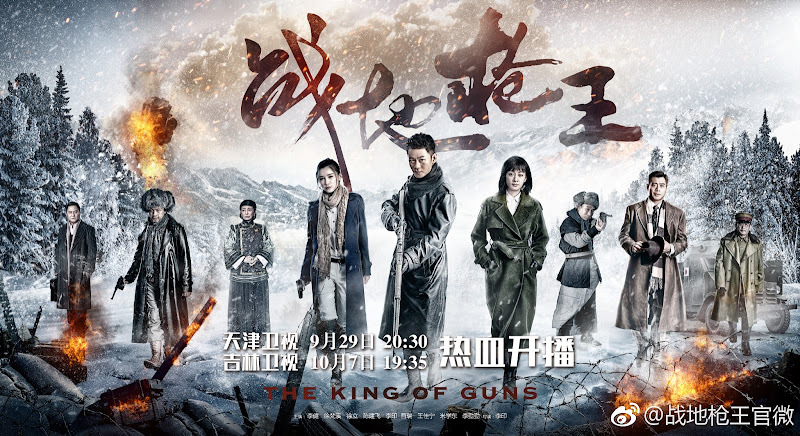 Along the way, a bandit named Tong Xiaofeng (Xv Li) falls in love at first sight with Lu Yinghao and steals important documents from him. 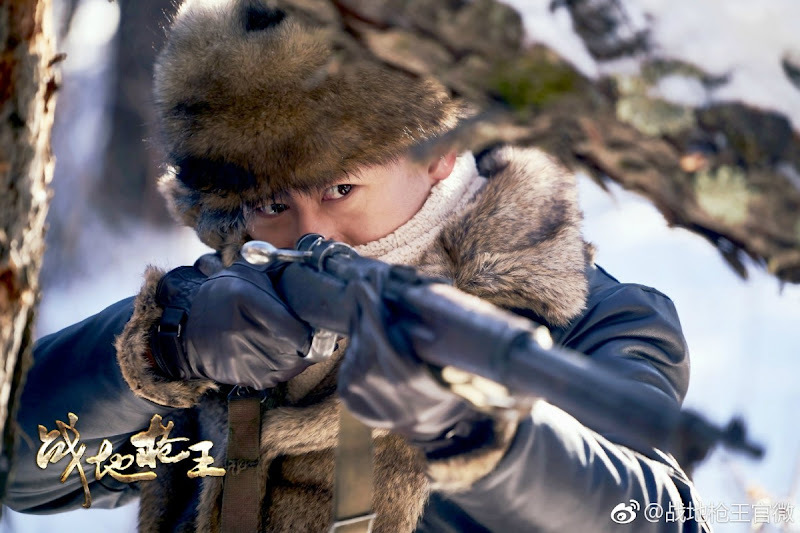 Lu Yinghao strives to retrieve the documents but gets coerced into marrying Xiaofeng. Despite the obstacles, he continues on a path of being to be a hero of the people. 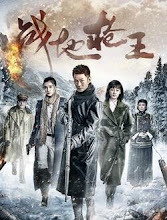 Filming took place in Zhejiang and Heilongjiang. Let us know why you like The King of Guns in the comments section. Please also share these fun facts using the social media buttons below.